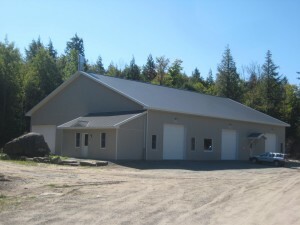 Our facilities | Adirondack Classic Designs, Inc.
Our energy efficient, 7000 SF facility at the edge of town houses our paint, custom milling and work shops. Here is where our crews start and end their days together. Much of the craftsmanship that we produce comes out of this location. Whether building custom cabinetry, flooring, siding, molding or custom milled timber of any kind – our team has the space and equipment to produce one of a kind pieces or production quantities. Our paint shop is equipped to bring through large quantities of work with the space available to allow units to dry while working on the next unit of paint work. Our 5 acre site affords us the room to store all of our heavy equipment and company vehicles – as well as our landscaping materials, staging equipment, job trailers and more. 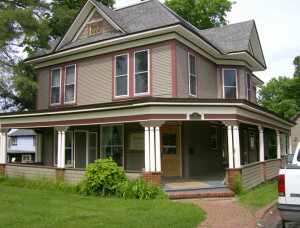 Our offices are located in the heart of Tupper Lake village at 33 Park Street.